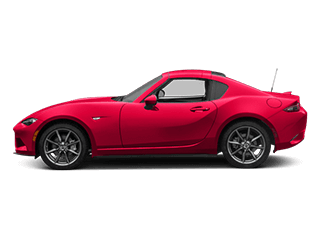 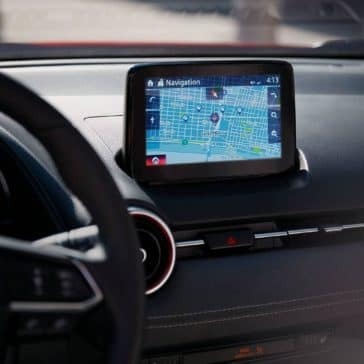 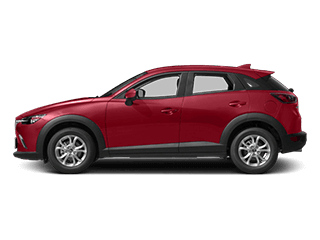 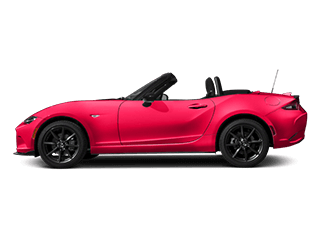 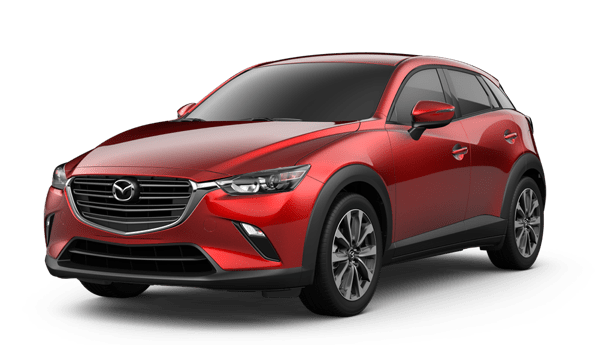 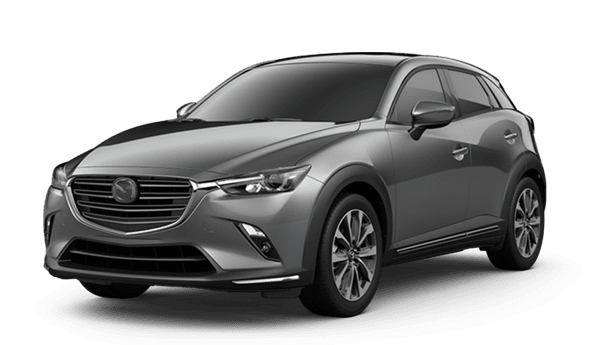 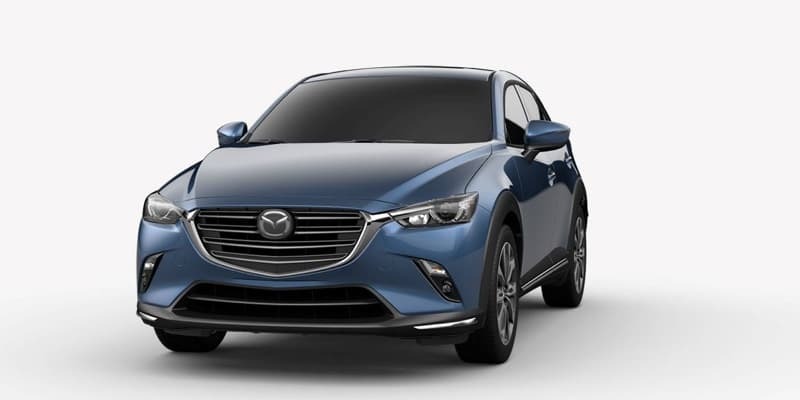 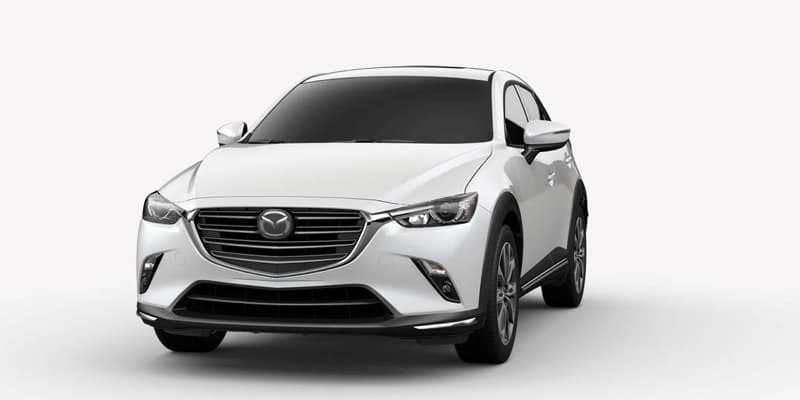 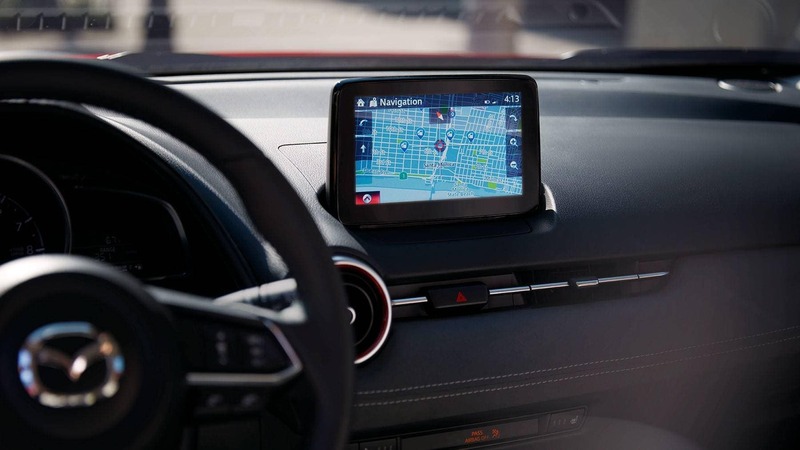 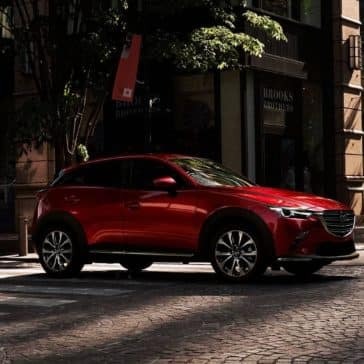 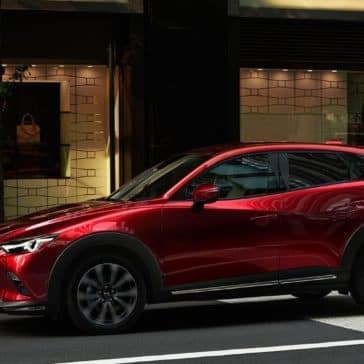 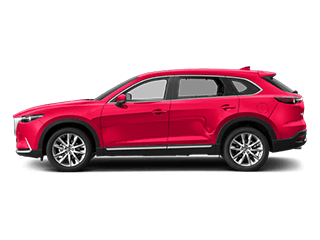 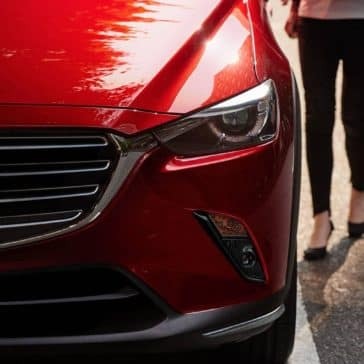 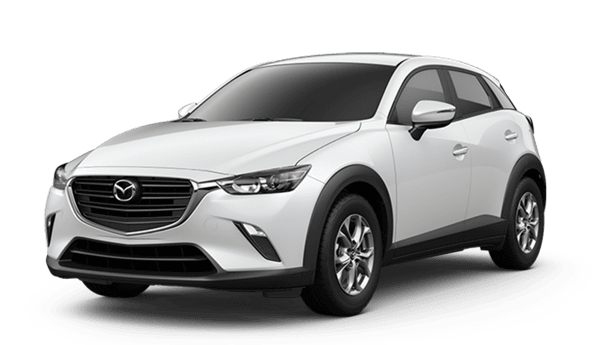 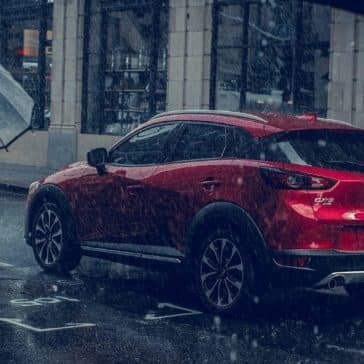 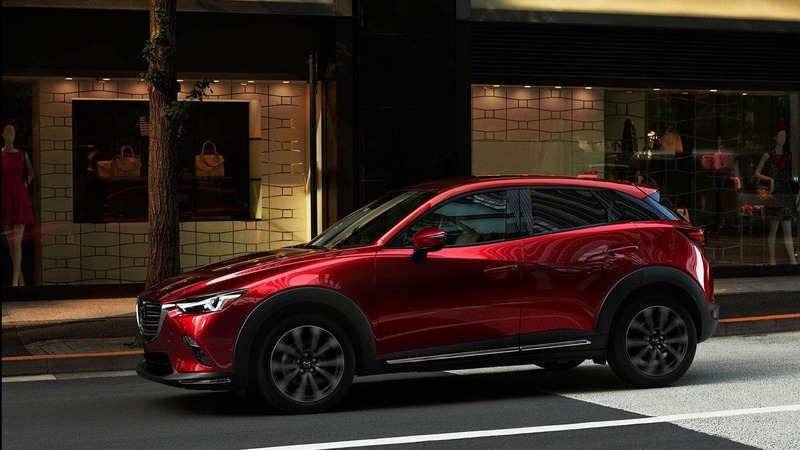 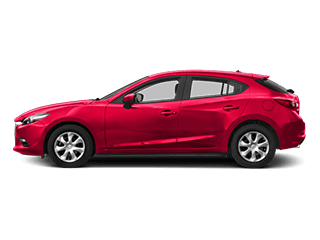 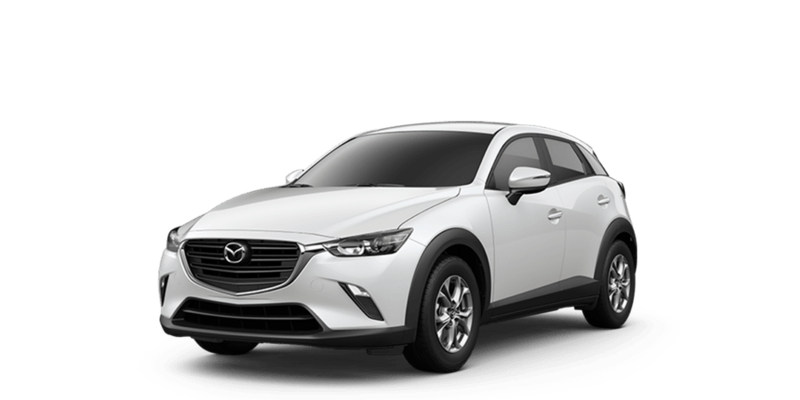 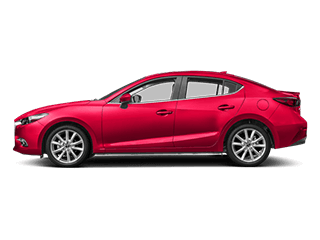 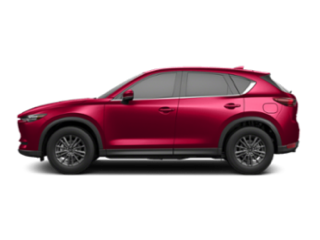 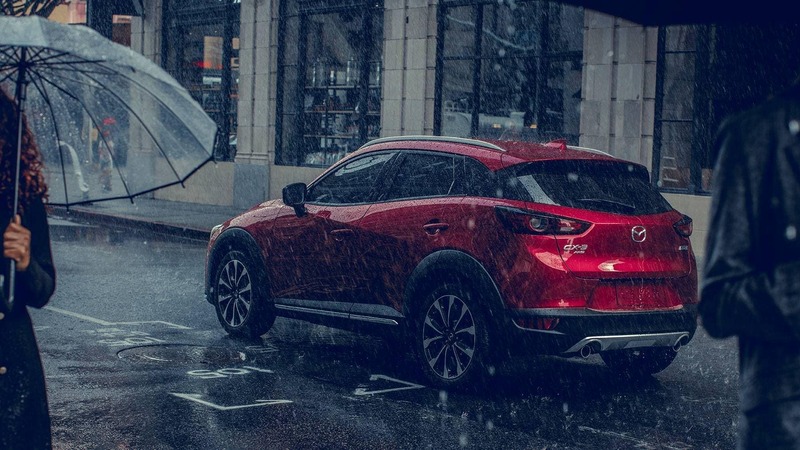 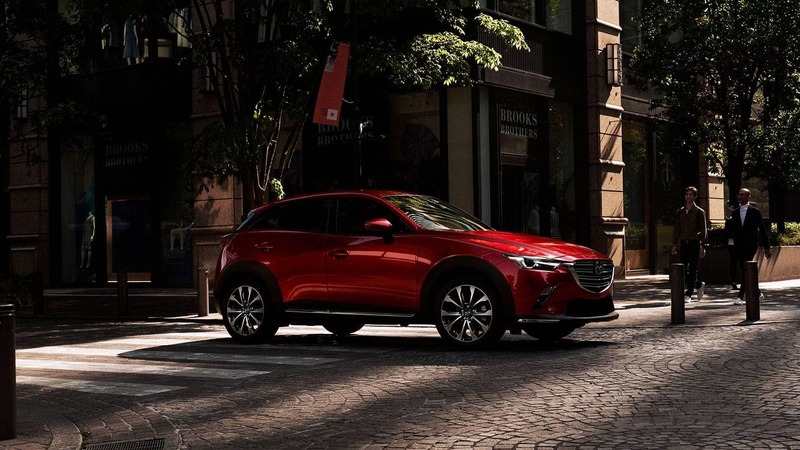 The 2019 Mazda CX-3 reviews show that this compact SUV delivers in performance and high tech features. 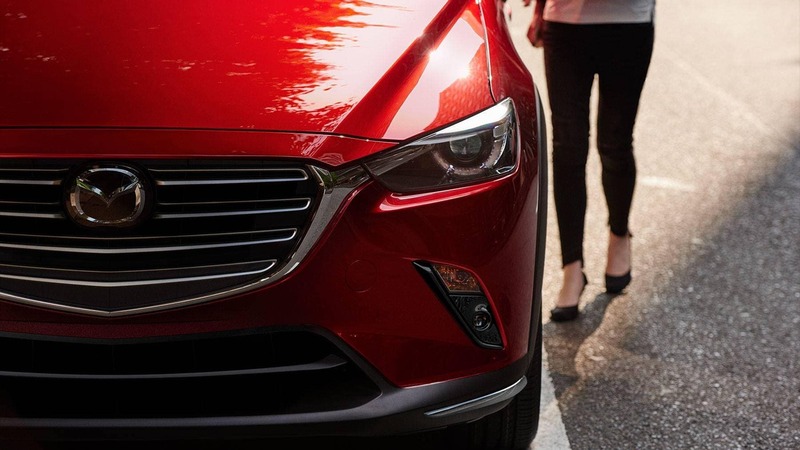 Find out what critics have to say today! 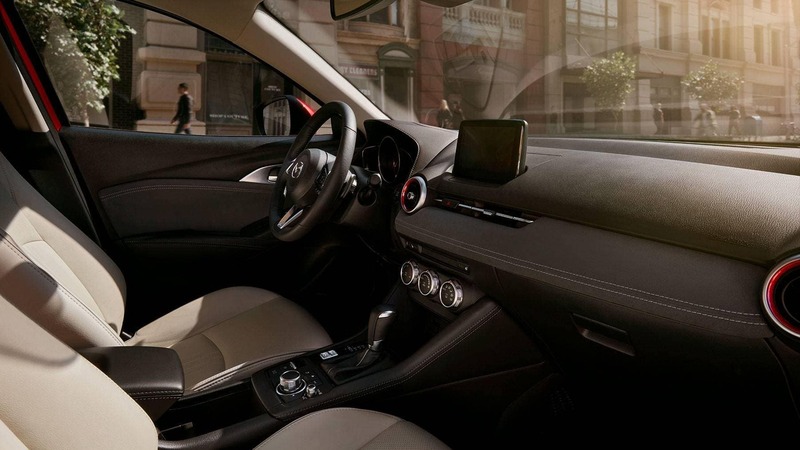 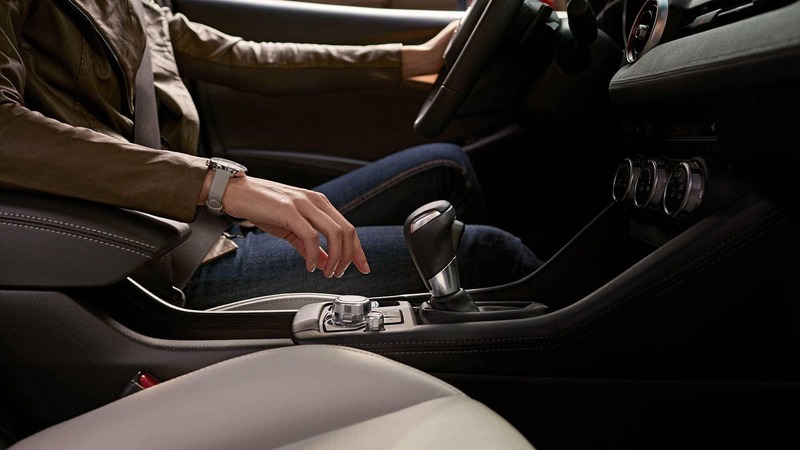 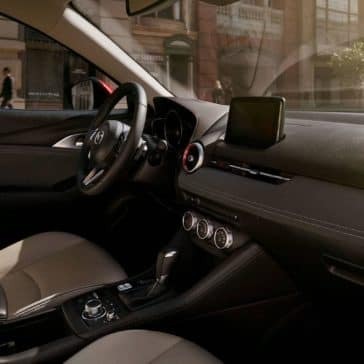 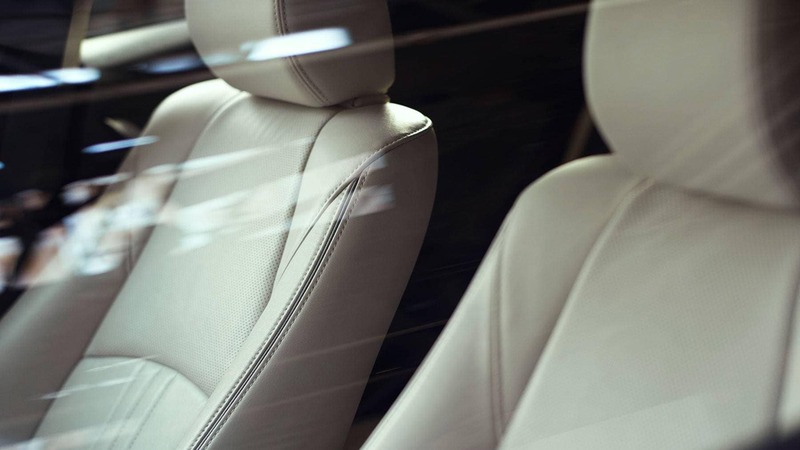 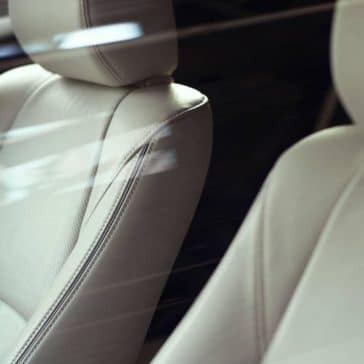 Step inside the 2019 Mazda CX-3 to enjoy premium seating and plenty of space for passengers.